Hello! It’s been a while since our last post. 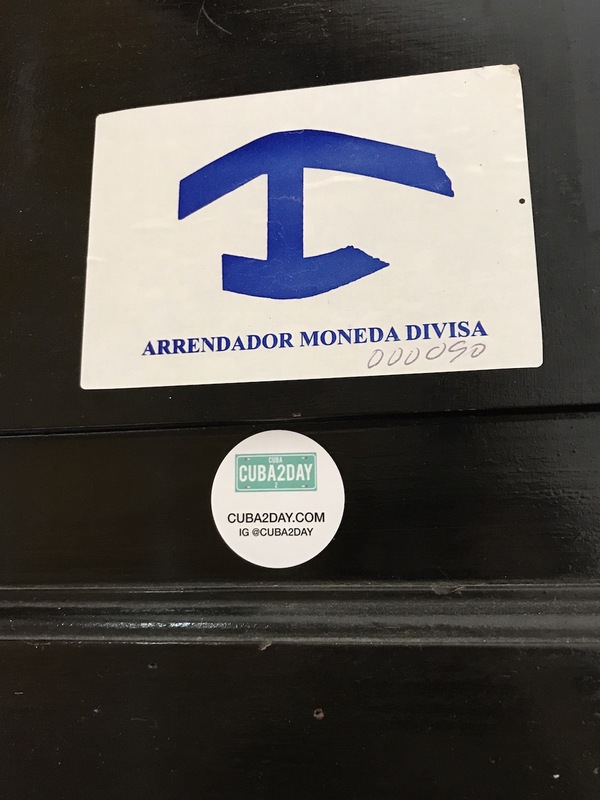 We (Me and Mariela) have been recently to Cuba and noticed a growing trend, especially in Havana. Prices are growing up.. particularly to rent a house during the high season. 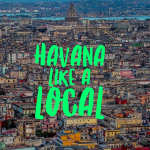 So in this post we are going to see how you can travel to Havana and save money on your stay. If it’s not the first time you travel to Cuba you’ve probably already heard this word. A Casa Particular is simply a private house a Cuban has decided to rent. He needs to have regular license and record all the people staying in the house or room. Basically it’s like a small hotel but managed by Cubans. 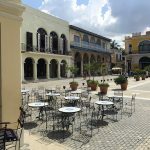 The main characteristic is usually the chance to live like a local and have a better glance and feel of the Cuban life. You also save money and instead of going to a hotel you have (usually) an overall better experience. This is because you also have the chance to talk and chat with Cubans and hear their point of view and culture. If it’s true that you can save money, you also need to consider that most of the houses in Havana are not probably matching the American and European standard of a regular AirBnB. Maybe if you are in the 20′ you don’t really care about it but if you want to have a nice house/apartment sometimes isn’t that easy. Don’t get my wrong! Things are slowly changing and the new apartments and houses I see on AirBnB are getting nicer and nicer! We worked hard to make our places cozy and comfy and recently we also became super-host on AirBnB! 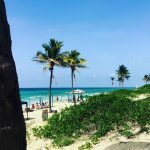 So how can you save even more money if you are traveling to Havana with AirBnB? Well, the best way to save money is, of course, avoid the high season when prices are getting really crazy. Also, availability is limited and the city is crazy busy. We’ve been to Havana last Christmas and Havana was busy as I’ve never seen it before! But here is the deal, especially if you have never booked a trip with AirBnB.. In fact, if it’s the fist time EVER you are using AirBnB, you can register through our referral link and get $40 off your first reservation! 1- Go to this link and signup to AirBnB. Since AirBnB has landed to Cuba new business opportunities has arisen for Cubans and locals. So far the Trump administration has no affected the tourism or any businesses. Airbnb is working with Cubans not the government so the rules are not compromising this side of the tourism. If you have any questions don’t hesitate to let us know!